The Clarity Northwest team consists of talented individuals with a passion for photography, graphic design and customer service. Any one of our skilled, friendly photographers will exceed the most demanding of expectations and deliver unmatched quality and service. Matt founded Clarity Northwest Photography in 2008 with a goal to merge his life's passions: artistic creativity, expression through color & light and entrepreneurship. After more than 10,000 photo shoots, 200,000 photos, and expanding the team to over 50 people, Matt's goal is the same now as it was on day one: provide clients with the best quality photos and service at a reasonable price. As of October, 2015, Matt is running the business from overseas, and overseeing the editing of all photos with our talented editing team. 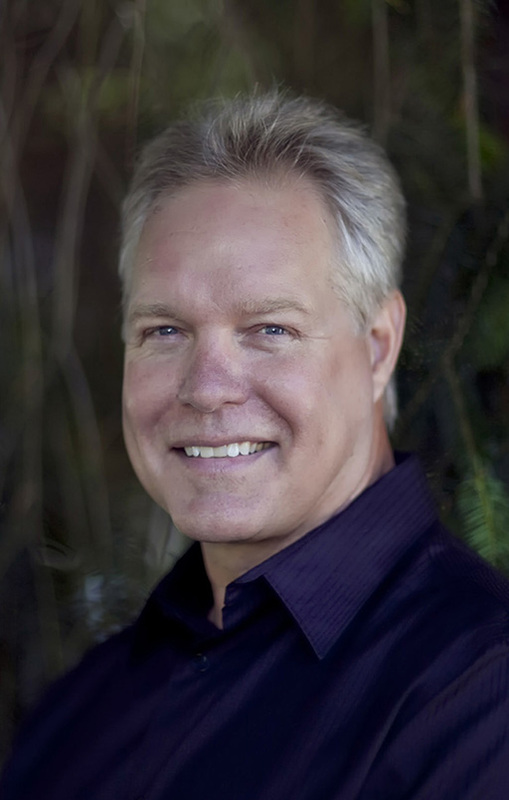 As co-founder of Clarity Northwest Photography, Kevin is committed to growing the photography business and expanding our value proposition through new areas. Kevin has 30 years of experience as a real-estate professional which gives him a unique perspective on how to maximize the value of what a photography company can provide to it's clients. From weddings to houses to landscapes and even tiny insects crawling on the ground, Kevin's love for photography is matched only by his compassion for those around him and his unique desire to go above and beyond for every client. Andrew focuses his advanced technological skill set on drone operation for aerial photography and smooth, dynamic cinematography. Pioneering the newest and most advanced aerial machines, he is recognized for his deep understanding of movement, flight, and for capturing innovative perspectives from the sky. As of January 2018, Andrew is primarily retiring from ground-based photography to focus his efforts on higher level management and drone operations. Andrew Webb is an architectural, design, portrait, and event photographer with over twenty years of career photography experience. He started out with a background in graphic design and then studied photography at the University of Oklahoma. Prior to moving to Seattle in 2013, he worked in Dallas as a portrait and event photographer. He brings a uniquely varied portfolio of experience and applies his extensive knowledge of lighting and design to every shoot. Andrew's artistic eye and unequaled work ethic has propelled him to popularity among the top real-estate professionals in the area. His work is regularly featured in many local and international publications. Nolan grew up on the mean streets of Bozeman, Montana before moving to Seattle to join Team Clarity. Nolan brings a keen eye and great artistic sense to the Clarity Northwest Team. His skill in both shooting and editing have earned him a very loyal client base. 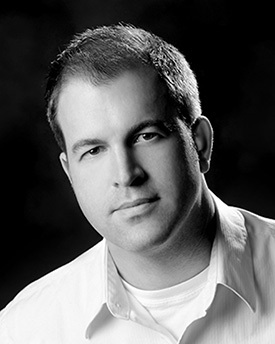 Nolan prides himself on his flexibility and willingness to go the extra mile for his clients. With the advancements in aerial photography Nolan also stays up to date on the latest trends and takes his skill to the skies. His passion for photography, both in the air on on the ground, makes Nolan a very valuable asset to the team. Mariana has extensive real estate photography experience worldwide including Brazil and New Zealand. She operated her own photography business here in the Puget Sound area before joining the Team Clarity in 2014. As a former Brazilian fashion model, Mariana has a unique prospective in front of and behind the camera as well as offering excellent professional skill with Adobe Photoshop and photo processing. She has special creative vision when capturing photographic scenes that result in very appealing images. Mariana is also skilled as a wedding and event photographer. Her warm and friendly personality is loved and appreciated by all who work with her. Greg brings a skilled background in photo editing and lighting to the team as he previously worked as a photo editor for Clarity Northwest for two years. As the youngest brother of Matt and Andrew, Greg's natural photographic skill is evident in every shoot. His commitment to working closely with clients to achieve their vision is always appreciated as is his "can-do" attitude. Greg is also an expert with the Matterport 3D Camera and is our resident 3D photography specialist. With a dedication to excellence and a sincere passion for client satisfaction, Matthew strives to provide a remarkable experience in all aspects of his service: from first contact to shoot to delivery. Growing up in the Pacific Northwest, he learned to identify and reflect the subtleties of the region's architecture. His intuitive understanding of the geometry of space ensures compelling imagery for projects of all shapes and sizes. Having extensive experience in product and studio lighting, Matthew's unique lighting methods bring a powerful finish to every image. His most recent accolade, Best of Houzz 2016, is a testament of universal approval from the largest online architectural community. With an extensive background in architecture, Dustin brings a unique ability to capture design and building detail through his photography. Dustin has an amazing eye and great spacial awareness and this shows through his artistic and captivating angles. Dustin was a freelance photographer for many years before joining Team Clarity and his talent behind the camera is matched by his relentless desire for client satisfaction. As an avid drone enthusiast, Dustin is a total whiz-cat at capturing homes, land and neighborhoods from the skies above. Amaryllis bring numerous years of experience shooting homes, design and architecture to Team Clarity. She has developed an extremely loyal following through her passion for photography and consistently top-level service and quality. She embodies exactly what we value: reliability, trustworthiness, passion, artistry and a desire to go above and beyond for the client. We're super excited to have Amaryllis on the team and look forward to many years of mutual growth. Kaelin is proud to be a photographer shooting with Team Clarity in Los Angeles, California. She is a Los Angeles native whose love for photography blossomed from shooting the diverse architecture, people, and streets of LA. Her background extends to graphic design, interior design, Danish design, printmaking, drawing, & painting. As a result, her prowess for color, angles, lighting, and details translates into her architectural and design photography. She has years of experience as a photographer and was nominated for Yale’s Ellen Battell Stoeckel fellowship for her photographic skills. She is dedicated to providing excellent customer service for each client and prides herself on reliability, flexibility, and timeliness. She is excited to grow Team Clarity LA! Derrick has a degree in architecture from Cal Poly and it shows in the artistry of his photos. He has a real knack for capturing unique and creative angles, particularly in architecturally significant homes. Derrick's clients can explain what it's like to work with him better than we: "I just wanted to say how fantastic it has been to work with Derrick Louie. Everything we throw at him (clutter, moving furniture, pets, kids, bad addresses, nice homes and not so nice homes) he takes with such grace and kindness. He treats every home and every client of ours as if they were the nicest home around. He's the best and his work shows it." Before moving to Seattle in early 2013, Christopher worked for a Dallas-based photography company for over 3 years. His great communication and customer service skills developed while being a property manager in Downtown Seattle and working with demanding and dynamic clients over the years. Christopher has a background in interior design and a great eye for highlighting the composition in relation with the staging of each photo. As a published artist and painter, he brings his eye for color, angles and composition behind the lens of his camera. His detail-oriented nature shines in all of the work he does for his clients. professionals. She has built her reputation on exceptional client care, attention to detail, creativity and a drive to exceed her client’s expectations. She honored to be considered a vital team member and marketing director for several of our areas top producing Realtors. Candi and her husband are the proud parents of adult twin sons and have 4 dogs that keep them busy. She is also very involved with Save A Forgotten Equine in Redmond, WA. Candi is not only as a supporter but as a volunteer regularly working with the horses, assisting with events, speaking at engagements to raise community awareness, working on the facility crew and much more. She was awarded SAFE’s Volunteer of the Year for 2018. While relatively new to the Salt Lake area, Brandy has experience with the mountain life style. Growing up in Montana and, having the experience of helping out on her grandfather's ranch, has made her appreciate and understand the pride that comes with living in the Rockies. She captures that in all of her photography, understanding that it's the location and the life style that people are investing in when they buy their homes. Brandy has a strong work ethic and prides her self on her client relationships, she puts people first and knows how to highlight the best qualities in every home. She is punctual and personable, and will make sure that you're satisfied with her work at every step of the way. Ethan is a new addition to the Spokane photography team, but he has a long history with Clarity Northwest. Working with Clarity as a photo editor was the perfect preparation to become a world-class photographer, and gave Ethan the eye to compose the perfect photo for every setting. He is stationed in Spokane, and is pioneering the same superior services that Clarity Northwest is known for to the Inland Northwest market. Friendly, professional, and reliable: Ethan is eager to give you the photos you need to make your next listing stand out among the rest. Born in Washington, Stefan acquired his love for photography at the young age of 9. By 10 he was learning the darkroom and was hooked. At 14 Stefan relocated to Texas with his family where he continued his education in photography eventually becoming a full time portrait photographer at a thriving studio. In his free time Stefan learned the art of concert and fashion photography among other digital editing skills. 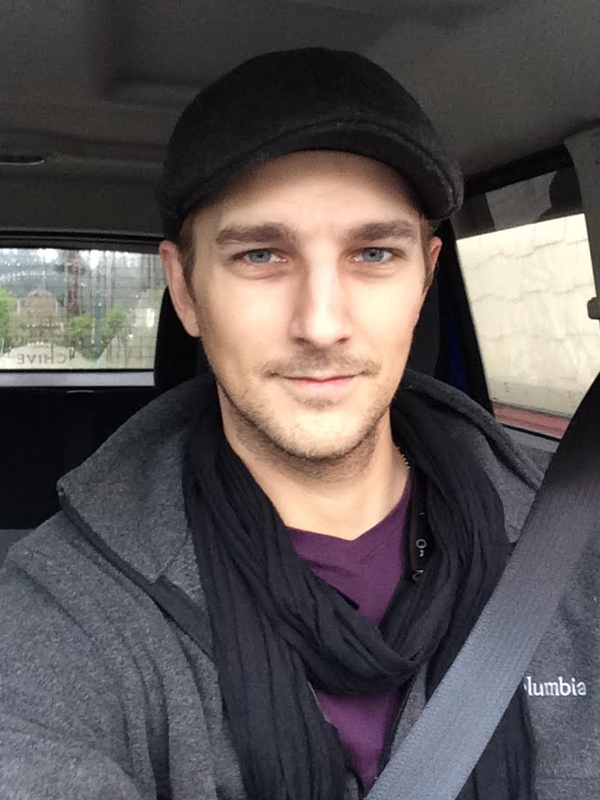 At 30 Stefan moved back to Washington to be closer with family and pursue a career in digital artwork. Stefan joined the Clarity Northwest family in June of 2014 and quickly fell in love with architecture/design photography. Grass not green enough? Skies not blue enough? Stefan's on the call to give your photos the TLC they need to pop off the screen and page. Suzanne handles the scheduling and client relations for many of the Clarity photographers. She also does a lot of fun stuff behind-the-scenes to ensure that we operate as a well-oiled machine! Fun fact: Suzanne is also responsible for bringing Matt, Andrew and Greg onto the planet. Who woulda' guessed? !